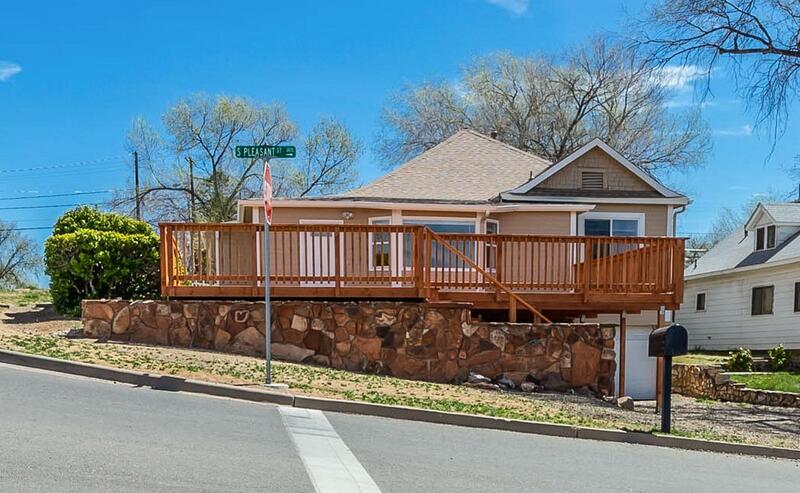 All Bashford Tract homes currently listed for sale in Prescott as of 04/22/2019 are shown below. You can change the search criteria at any time by pressing the 'Change Search' button below. If you have any questions or you would like more information about any Prescott homes for sale or other Prescott real estate, please contact us and one of our knowledgeable Prescott REALTORS® would be pleased to assist you. "Don't you just love downtown Prescott? Here is your chance to own a piece of it! This home is situated in the historic district of downtown Prescott just 4 blocks from the courthouse square. This spacious two story home has been recently updated with beautiful features! The open concept main floor flows beautifully with engineered hard wood floors and boasts a master bedroom and junior suite. The kitchen has been updated with maple cabinetry and granite countertops. The large lower level has pl"